These days creating a website is indeed a piece of cake. Everything is away from few clicks. 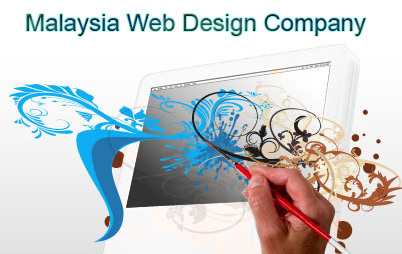 You can have a website within few minutes. But question is, is that all you need? Do you need a website for yourself or you need it to reach the world? A website is like a book. Where you publish what you want to. Anyways, we come back to topic on how to create a website? Answer to this question is that creating a website varies from individual to individual. It depends your level of expertise. In this post we will assume that you have good knowledge of following things. You know what a domain is and where to buy it from. 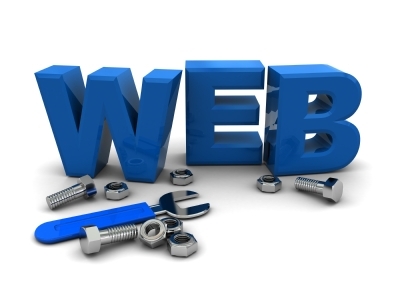 So here is what you need to do in order to have a website. First of all you will be buying a domain name. Let’s say I want to have a website for myself. So I would need to buy a domain name from any one of famous domain registrar (companies who register domains). I would recommend you to buy domain name from namecheap.com or from godaddy.com. Once you have a domain name, you need to get hosting for your domain. Most probably you will get a good hosting package from domain registrar. Let me assume again that you want to set up a website with few introductory pages and a blog to add content on your website regularly. In this case I would recommend you to install WordPress or Drupal. Both these tools come with detailed instructions on how to install them. I hope above post will be informative for you. If you need getRanked to create a website for you, please do not hesitate to contact us.